Exeter based family solicitor and Director at The Family Law Company by Hartnell Chanot, Stephen Sowden, has been invited to become a Trustee of the Grandparents’ Association. Stephen is a specialist children lawyer focusing on Grandparents’ rights, care proceedings and adoption. Stephen was approached earlier this year by the CEO and the Chair of Trustees with regards to his appointment as a Trustee because of his years of practice in the field and his specialist interest in grandparents’ rights. Stephen has worked closely with the Grandparents’ Association for a number of years, providing legal and practical advice. It is hoped that by introducing Stephen’s legal and practical perspective, at Trustee level, the organisation will be in an even better position to help the grandparents that contact them. The Grandparents’ Association, celebrating its 25th anniversary this year, is a national charity providing support to all grandparents and their families. The organisation also works with government, local authorities and campaigns with key charities to raise awareness of the needs of grandparents. 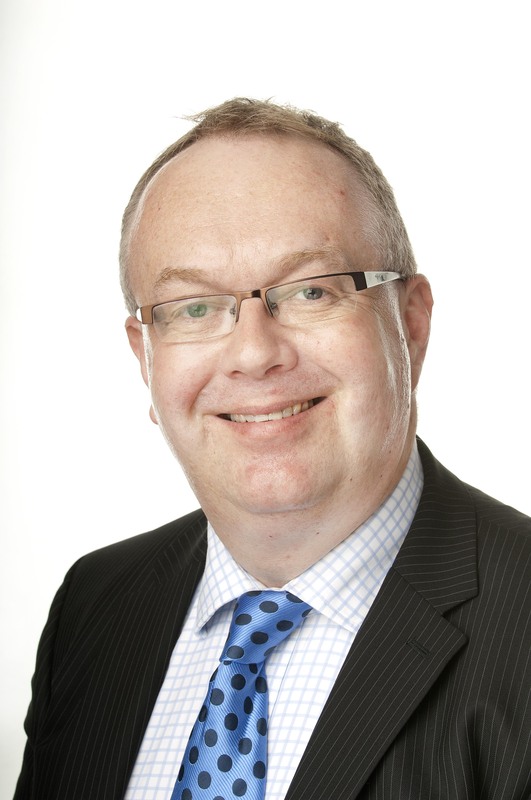 Stephen is a practicing solicitor and a Director of The Family Law Company by Hartnell Chanot. If you would like to speak to Stephen about an issue relating to Grandparents’ rights, get in touch with us on 01392 421 777.